A nice driving turbo convertible in time for summer. This car is a great little summer ride. Put away those chunk SUV's you use in the snow and have yourself some fun. 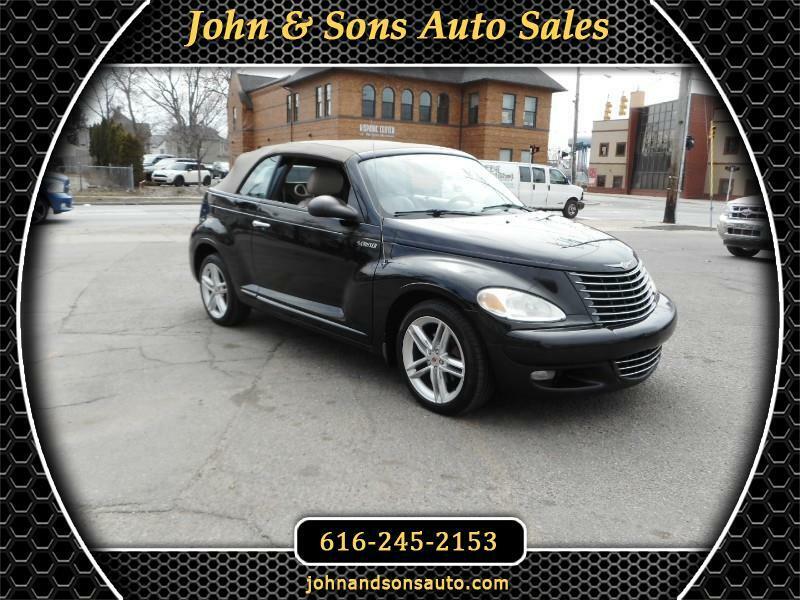 Iconic styling on this PT Cruiser and a very sleek roll bar. If you've been dreaming about life with the to down here is your chance!!! Mileage: This 2005 Chrysler PT Cruise GT has only 157,237 miles on it. Condition: Mechanically there are no known issues. Engine, brakes, transmission, and suspension all seem good. Interior is in good shape. leather has some wear but no rips. The top looks in great shape with no snags or tears. Exterior is good shape. One spot of minor rust near the tail light. Tires have good treat left.